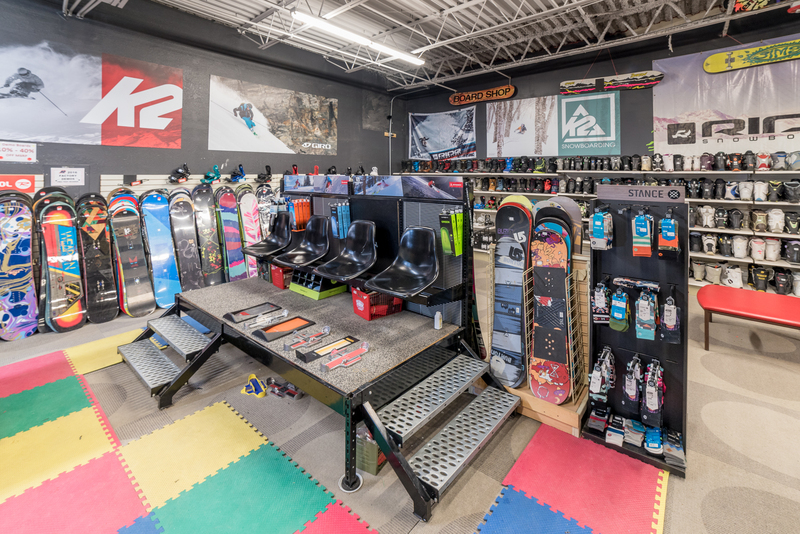 The best used snowboards & bindings in Denver – Call us to learn more! 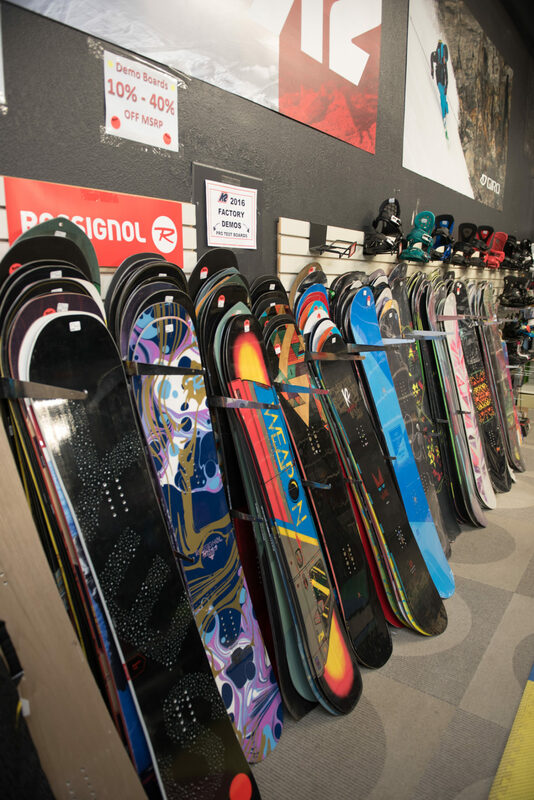 Burton, Ride, Rossignol, Flow, Technine, Salomon, K2, Head & More!! 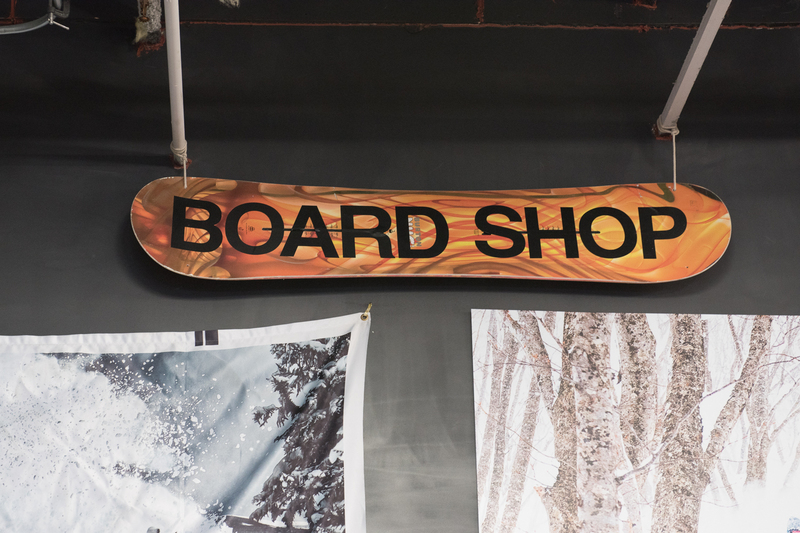 Come down to find some great used snowboard gear for you and the whole family. 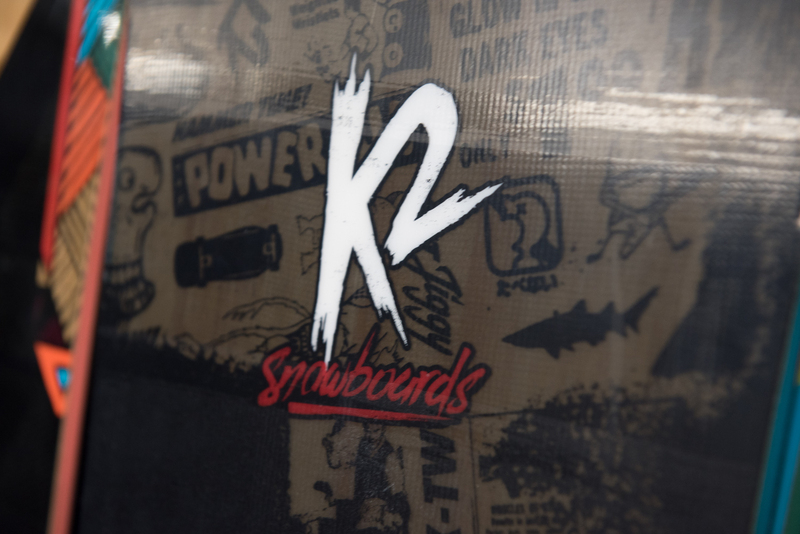 We have used snowboards, snowboard boots, helmets, goggles, clothing and more for both kids and adults! Save up to 80% off retail. We also have a great selection of new snowboard pants and jackets for men, women and kids. Obermeyer, DC, Ride, Arctix & INI.